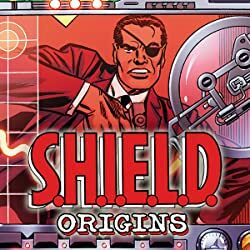 Collects Nick Fury, Agent Of S.H.I.E.L.D. 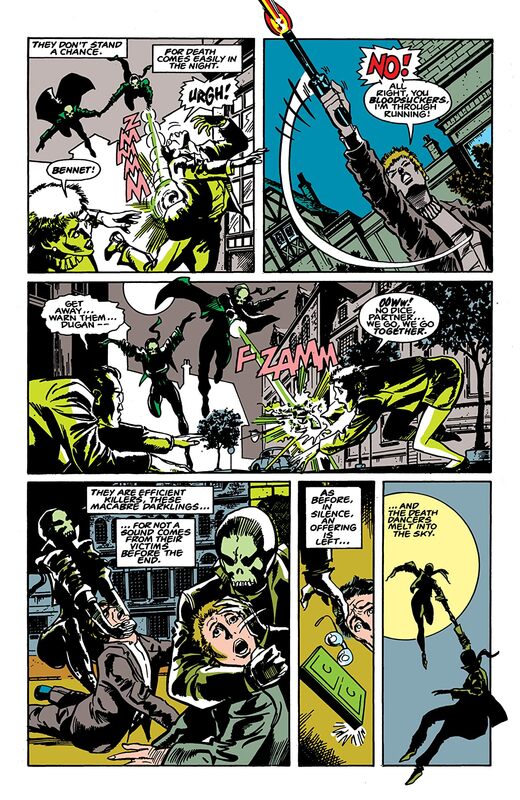 (1989) #1-11. 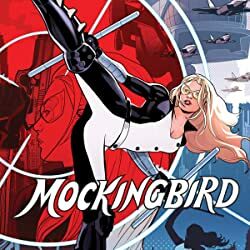 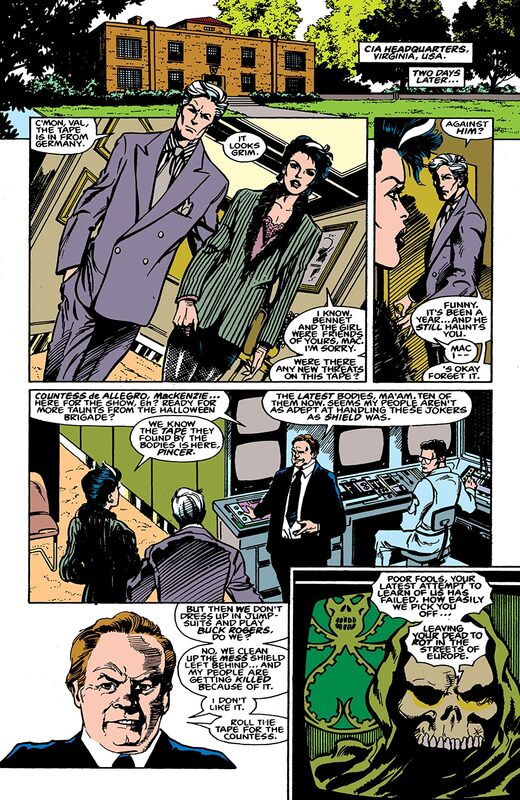 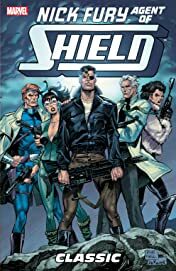 Coming out of a retirement brought on by a major internal shakeup within the ranks of S.H.I.E.L.D., Nick Fury begins investigating the assassinations of several high-ranking intelligence operatives. 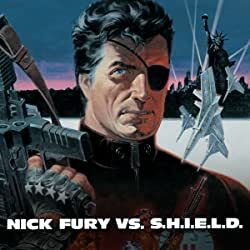 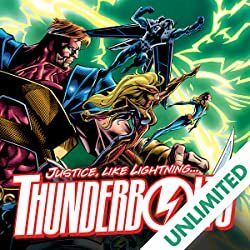 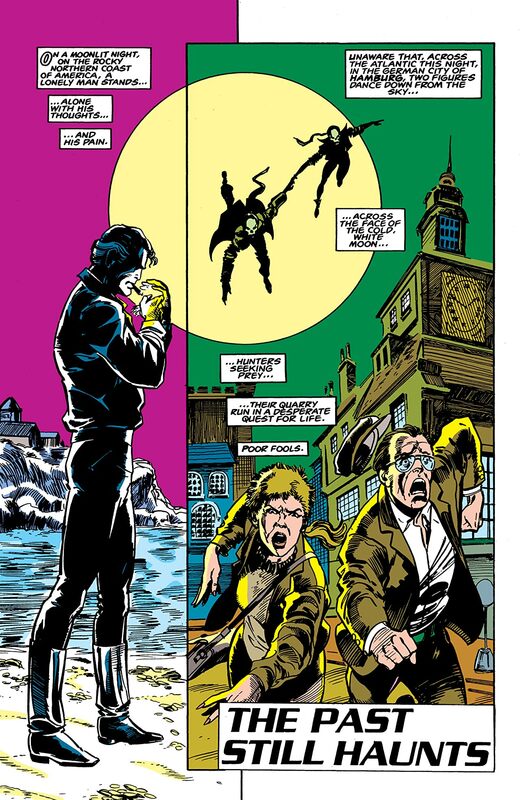 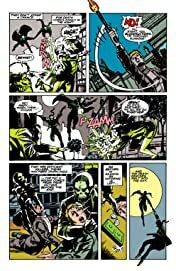 But Fury gets more than he bargained for when the trail leads to an extraterrestrial threat, stemming back to a plot involving Baron Von Strucker during WWII. 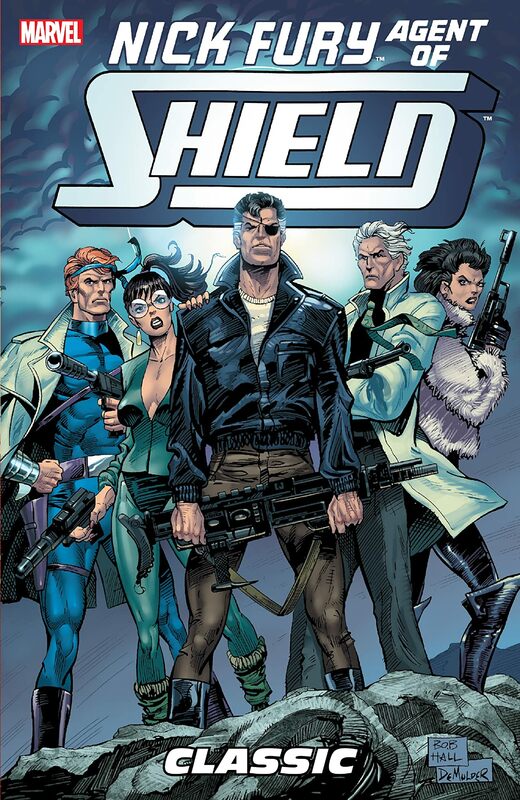 Nick can't cut it alone so he calls in Dum Dum Dugan, Captain America and others!